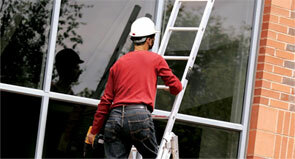 Any company involved with ladders in any way can benefit from Ladder Association membership. Our members include ladder manufacturers, suppliers and trainers, while our associate members can range from sole traders to any organisation wanting to keep up to date on industry developments. 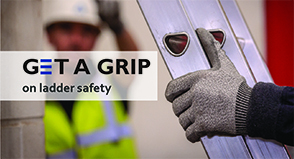 The Ladder Association harnesses its own expertise along with that of its member companies to support technical excellence, safety and best practice in the interests of ladder users everywhere and members of all types. Learn more about why you should become a member here.